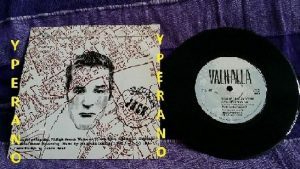 TYGERS OF PAN TANG: Rendezvous 7″ + Life of crime. MCA 1982 Blue vinyl. 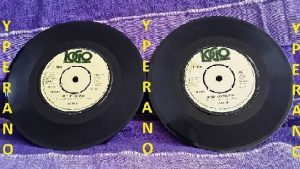 Killer B side!! 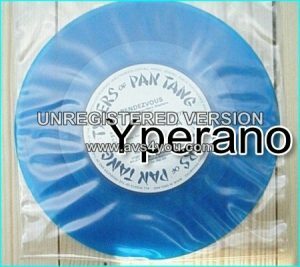 s.
TYGERS OF PAN TANG: The story so far 7″ + Silver or gold + All or nothing (unreleased cover song). 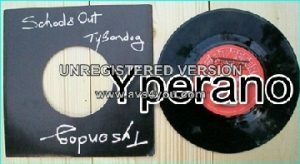 TYSONDOG: Schools out 7″ Skools out (Alice Cooper cover) + Dont let the Bastards Grind you down. RECOMMENDED. Check audio. 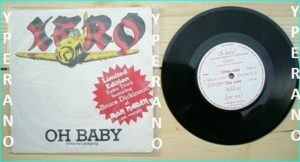 VARDIS: Let’s go 7″ vinyl single 1980. Classic N.W.O.B.H.M. CHECK audio. 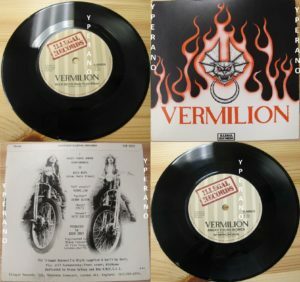 VARDIS: Lets go DOUBLE 7″ vinyl 1980. no PS. 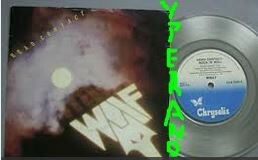 Classic N.W.O.B.H.M CHECK audio. 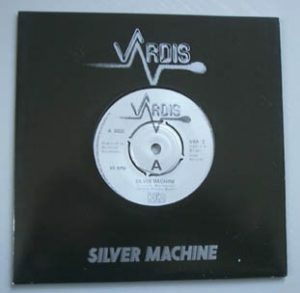 VARDIS: Silver Machine 7″ Hawkwind cover! 1981 N.W.O.B.H.M. Check audio and info. 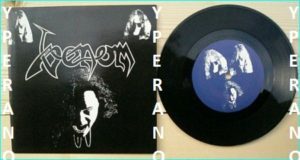 VENOM: Bloodlust 7″ Silver background logo. 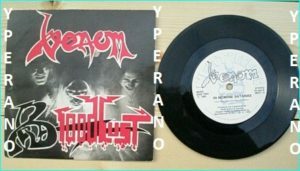 RARE 1982 Mint condition vinyl + In Nomine Satanas. Check videos. 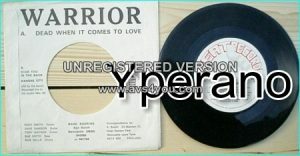 WARRIOR: Dead when it comes to Love 7″ + Stab in the back + Kansas City. 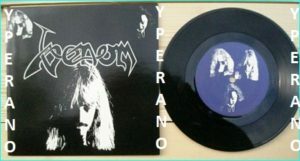 Great NWOBHM 1982. Check audio. 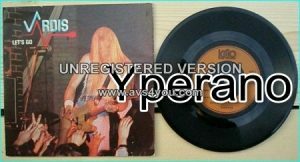 WOLF: Head Contact 7″ Rare UK Original Clear Vinyl. 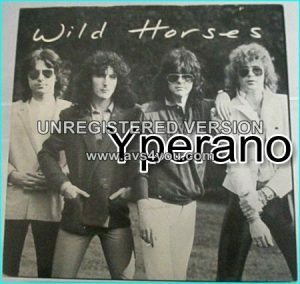 NWOBHM 1982. (ex Black Axe) Check audio.